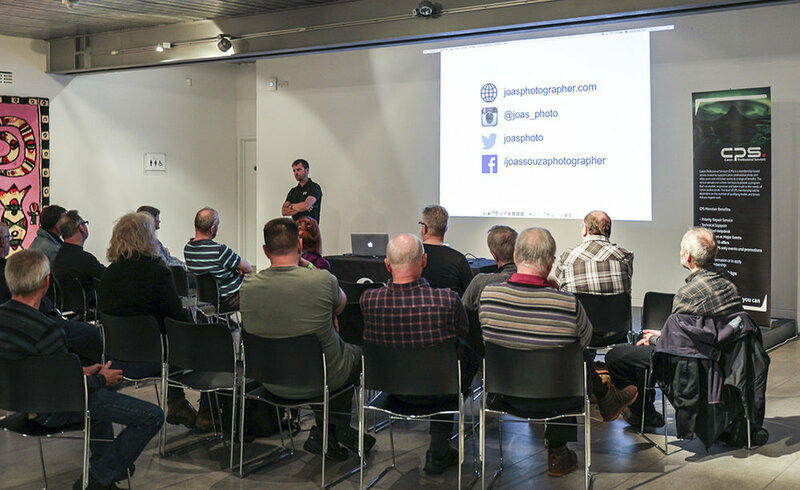 I felt falttered for been invited by Canon CPS UK to give two workshops talking about my work and techniques. The first one was in Oxford and in the following day, Edinburg. Very receptive and interested crowd, new friends made and of course, it was great hanging out with the Canon Team. Stay tuned for the next ones!